There’s no good way to make getting routine auto maintenance fun. But, we do our best to at least make it a painless process for Signal Hill and Huntington Beach drivers. We have top-notch Volkswagen service professionals on staff that specialize in getting the job done right—and getting it done quickly. Gone are the hassles of scheduling service over the phone or in person. 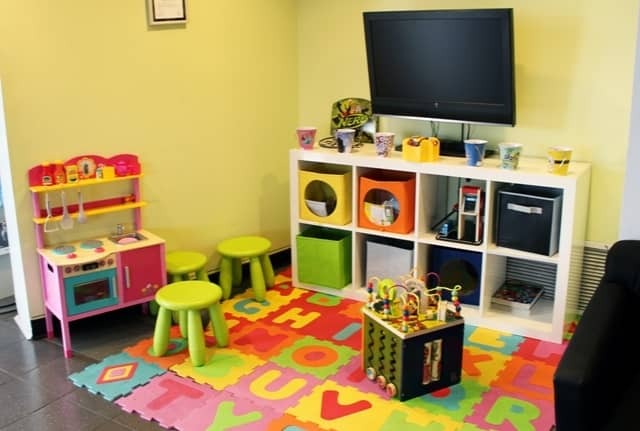 We offer that service right on our website. Schedule your next appointment online without leaving the comfort of your home. 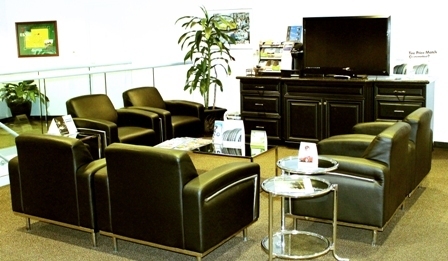 When you bring your vehicle to our Volkswagen service center, you can be sure that it will be treated right from start to finish. In addition to great service, we supply peace of mind. We understand that not having your vehicle can be a huge inconvenience. That’s why we strive to get you back behind the wheel quickly. 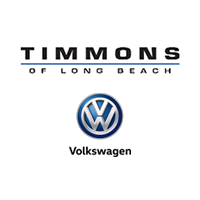 Get Expert Auto Maintenance at Timmons Volkswagen of Long Beach! We refer to ourselves as the best in the business when it comes to Volkswagen service for a reason. Volkswagen cars are complex machines, yet we’ve managed to learn the intricacies of each model. We’re well-versed in maintenance schedules for some of the brands top models, including the Tiguan, Golf, and Jetta. There’s a lot to learn, but our staff has been certified in all of it. So don’t worry about your vehicle—we’ve got you covered! Bring it in with confidence. The next time you see us and your vehicle, it will be running like new. Whether you come to us for routine Volkswagen maintenance or something more extreme, your car will be treated with the same care and attention to detail.